or equipment to make your labour intensive jobs easier! 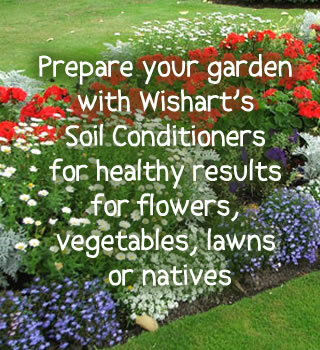 Wishart Contractors stock a variety of landscape products which will help to enhance the look of your garden, keep the weeds down and assist with the growth of your plants. 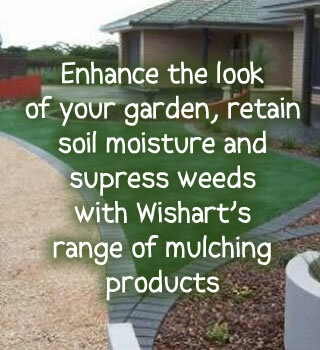 Mulching of your garden will also help the soil retain moisture and help reduce water usage. Wisharts can deliver, depending on the load size. Five loaders are available for hire, 4 fitted with Load Rite Scales. Day hire is available pending certain requirements met.